Mobile smart phones are powerful tools with regards to communications management. This not only goes for personal applications but also for use in a business environment. One facet in business is the conduct of marketing campaigns. It is not only limited to sending text messages to a selected market. To expand the capabilities of smart phones with regards to mobile marketing campaigns, Megamobile Inc. is engaged in mobile and digital applications with focus on delivering services to mobile communities. There are huge potentials to be tapped in said services sectors as disclosed by Aris and Brigitte Villarin, Chief Technology Officer and Operations Director, respectively of Megamobile. Having an extensive background with local and foreign brands ranging from service conceptualization and project management, Brigitte Villarin brings 10 years of experience in these fields. Aris Villarin has has a wealth of experience not only on the technology side but has a deep understanding regarding business development and consumer behaviour. According to them, mobile marketing is any action that is done on mobile devices that will promote the sale of services or products utilizing a variety of mobile channels such as Short Messaging System (SMS), mobile apps (Android, iOS and Windows) and mobile sites. SMS does not discriminate between market segments and it is available to all mobile phone users while Mobile site is useful in promotional campaigns or less frequent communication of content. Apps is most effective as a communication tool when there is a definite target market for it. The user of an app downloads and installs an app on their device and since it was deliberate, it means that the app was installed for utilitarian purposes and would be used more times than not. The interface between the app user has value added since an app does not only have utilitarian features but the design may be more artistic and there is a fun dimension built into it that caters to the desire of the app user. For industry and business practices, an important aspect of mobile marketing is timely and concise communication. Also, since a mobile device is part of the personal properties of the user then it is critical that privacy concerns be addressed. The timing part is that when communication is done, it is when they are most receptive in interacting with the product. Effective communication must be concise since time is a factor with regards to attention span of the user. 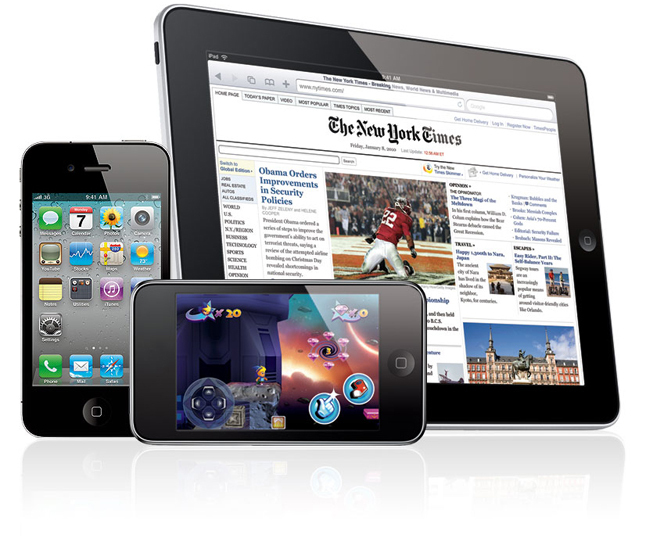 Mobile marketing is an equalizer in terms of business size. It can be effective to small, medium and large scale enterprises that has mobile marketing campaigns since it can reach all types of audiences targeted by the enterprise. Determining what market is the target is the first step. The second one is that the type of interaction with the user must be identified so that the app will fulfil the requirement of the user. Design and features of the app can then be made as per what is needed. Aris and Brigette will be the facilitators of the first run of the Mobile Marketing Professional Workshop to be held on Oct. 22-23, 2015 at the Inquirer Academy on Chino Roces Avenue, Makati City. The workshop is brought to you by Inquirer Academy. For details about the workshop, you may write to ask@inquireracademy.com or call (632) 834-1557. Look for Bambi Donato or Arvin Maghirang.